Diamond Yards Inc has the following positions open in all 50 states. Duties = Call on Local Companies & Local Businnesses in the Tri-State Area. You will be selling Internet Advertising that includes a yearly membership in TSBA. Duties = Call on Local Companies & Local Businesses in a Regional (State) Area. 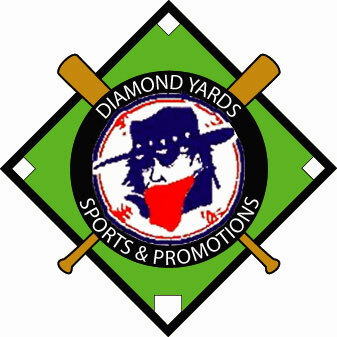 Build Relationaships with these companies for advertising opportunities with Diamond Yards Sports & Promotions. 9 visitors have signed our guestbook.